Our newest shade design: a play on a tasseled lampshade! Perfect for birthdays or Mitzvahs. 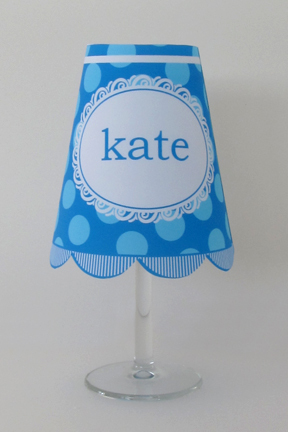 Let us create a completely personalized addition to your next celebration!